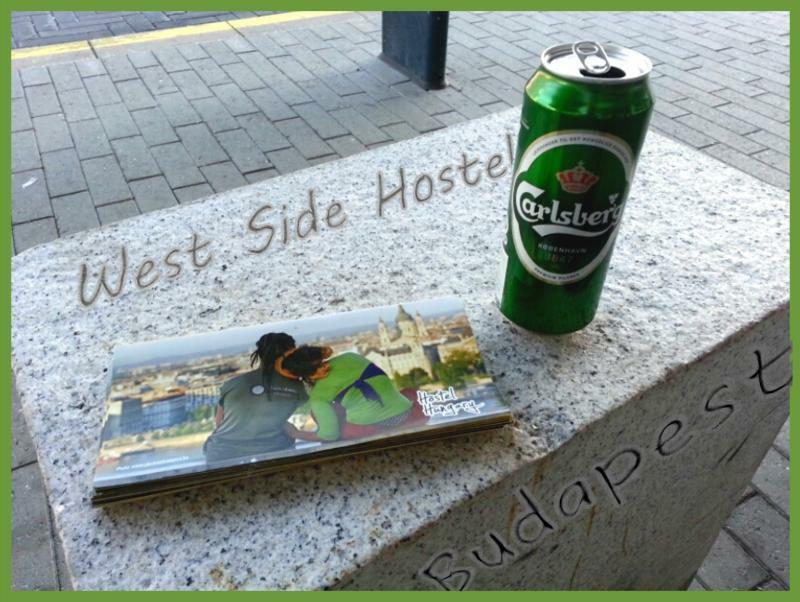 West Side Hostel gives opportunity for its guest to be in an area of downtown where travellers have easy access to pubs and clubs, reasonable priced restaurants, sport bar and not the last the most up classed traditional spa. Located on the 24 hours public transport route makes the location of the hostel unbeatable for those who are willing to visit more far attractions of Budapest. The hostel offers private and dorm rooms with friendly common space for fellow backpackers and kitchen for lower budget mates. Grabbing a beer, chat with others, going out together, have a good undisturbed rest is the policy of the management. Dear adventurers… oops travellers :)! The Hostel is at the Western Square subway station, the night-running trams (no. 4 or 6), trolley stop (73), and last but not least next to the Western Railway Station. Parliament on Kossuth Square, the Danube or Margaret Island, Green Zone and a multitude of venues downtown are all easily reachable. The youth hostel is an ideal place for solo travellers and small groups of friends. Typical Hostel atmosphere characterizes us, lively colours, wooden bunk bed dorms, and lockable private room. Our comfortably furnished club room for chatters, beer guzzlers and tea drinkers is set for you. Same time low-budget tourists can use the kitchenette for free of charge and also we provide free WIFI access. Owing to the 24-hour reception service you can get information about the city, the attractions that cannot be missed, tips for the best up-dated party places and for different events in the city and have optional landscape tours as well. Come to Budapest, stay with us and enjoy the city's vibrant, vigorous social life all year around! Check in time: from 14 pm. Cancellation Policy, number of days: 1. We accept only cash on arrival. The Hostel is at the Western Square subway station, the night-running trams no. 4 or 6, trolley stops, and last but not least next to the Western Railway Station. West Side Hostel . Welcome . Advice : ask people if you have troubles with finding sreet or location ; ask students or older ones who are pretty much helpful or contact us on phone and our staff will help you .Taxis are available everywhere in the city and if choosing it ask for taxi meter .